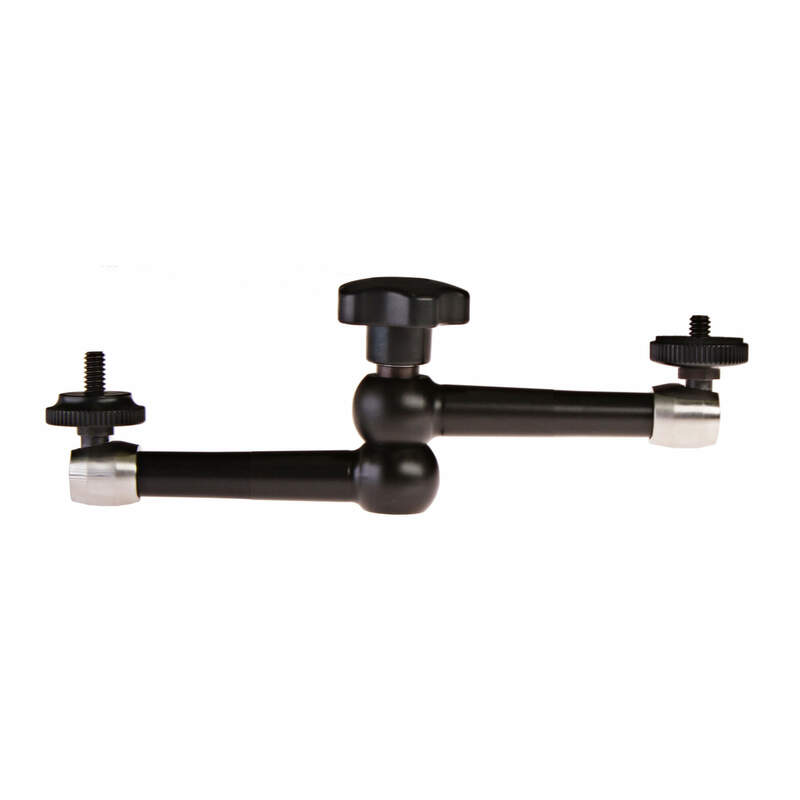 Manufactured from aluminum to be lightweight and robust, the SHAPE Magic Arm is a multipurpose and flexible option for attaching accessories such as a small monitor, lights, microphones, etc. to your camera. This version can extend an attached accessory out to 7″ from the attachment point. 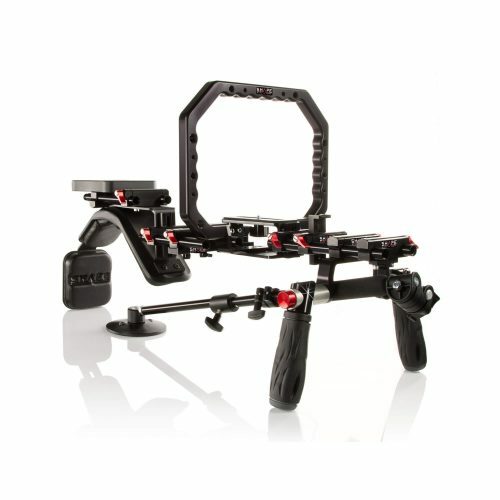 Two 1/4″-20 male threads, one at each end, allow this arm to be firmly attached to your camera setup either directly, or through separately available adapters.